What Causes Anxiety in Parkinson’s Disease? Anxiety is a state of mind which can give the sufferer feelings of agitation and nervousness. Moods can often be foreboding and difficult to snap out of. 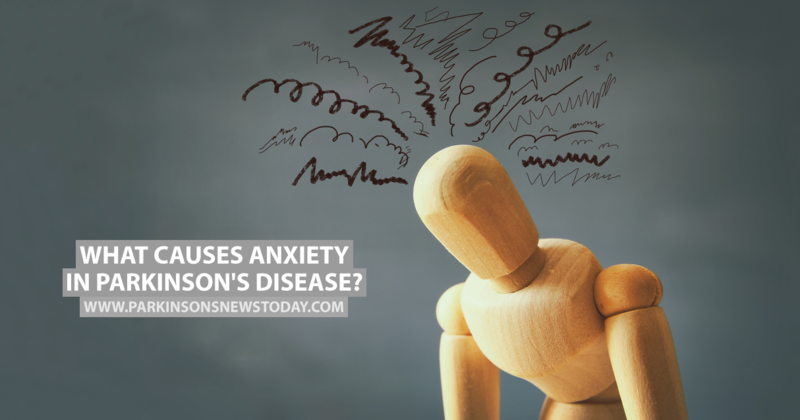 People who live with Parkinson’s disease may also suffer from anxiety for several reasons. MORE: The five stages of Parkinson’s disease. 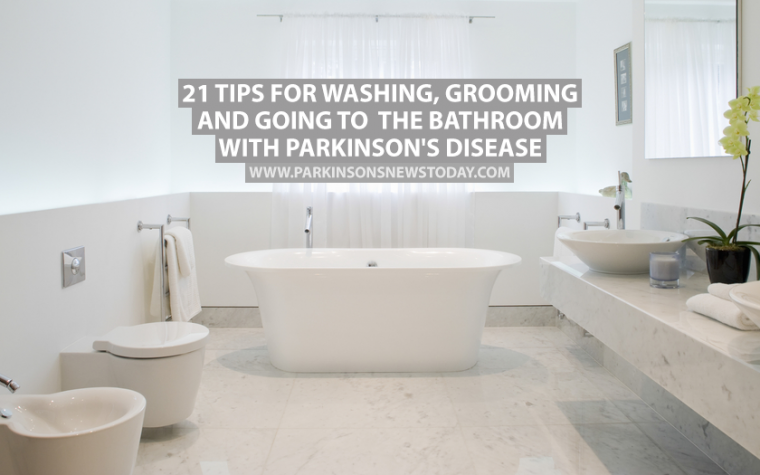 According to the National Parkinsons Foundation, chemical changes occurring in the brain due to Parkinson’s disease can trigger mood disorders such as anxiety and depression. People living with Parkinson’s often have extremely low levels of the chemical GABA, which has been linked to the onset of anxiety and depression. If this is the case, then medication can help rebalance the brain’s chemicals and reduce anxiety. Intermittent bouts of anxiety can occur due to the effects of motor changes, which can often be extreme and result in severe anxiety attacks. 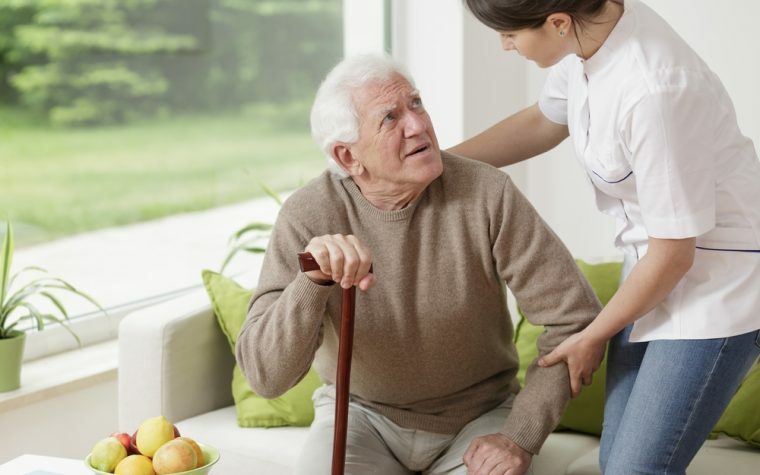 As well as biological factors, psychological factors can also play a role in the onset of anxiety for Parkinson’s disease patients. The effects of coping with a chronic disease can often have an adverse effect on a person’s mental health. In addition, patients may experience anxiety attacks when their medication has worn off and is no longer working. Tagged anxiety, depression, foreboding, Living with Parkinson's disease.